In all the schools in Sweden this bread is always served together with the food. Some people like to break it into small pieces and eat it with milk and lingonberry jam in a bowl. I love to eat this bread with spread shrimp-cheese on! I always have Knäckebröd at home. I do not bake this bread since the ones in the store are so good and they have many kinds. Still I will post some recipes for you to try. I have made Knäckebröd myself and know that it is easy. In these recipes they tell you to use milk. But I always used water. So when it comes to factory made knäckebröd - Wasa is the world's largest producer of crispbread. Every year the company sells around 60,000 tons of crispbread in 40 countries. Swedish people eat more crispbread than any other people in the world, almost 4 kilograms per capita. In the IKEA food stores - there is knäckebröd to buy. Although rye is the most important flour used in this bread, there's a number of other kinds of grain in this bread. this mixture gives that special, delicious flavor you always connect with Swedish crispbread. Do you wonder why there is a hole in the middle of the round cakes? It is because in old days the bread was hanging on a pole above the stove to keep it dry. I tried it for real and it works so good. Some call it Swedish flatbread. Combine flour, sugar and salt in mixing bowl or food processor and cut or pulse in butter. Gradually add the milk with a spoon or pulse until you have a stiff dough. On a lightly floured board roll out as thin as you can. Cut dough into strips about 2"x3" and punch lots of small holes in each. Bake at 300 on lightly greased pan until lightly browned- about 10 minutes. Cool on wire rack then store at room temperature. 1 1/3 c rye flour, whole wheat is fine . 1/3 c milk, plus 1 T more if needed . Combine flour, sugar & salt in mixing bowl or food processor/blender & cut or pulse in butter. Cut dough into strips about 2"x3" & punch lots of small holes in each. Bake at 300F on lightly greased pan until lightly browned- about 10 mins. Cool on wire rack then store at about room temp. Wasa Crisp Bread is so good! This bread can be saved for week, yes even months. You will always have bread in the house. Some like to eat it with spread cheeze and others with butter only. The old folks like to break it into smaller pieces and add it to the lingonberry jam on a plate. That is really good! I tried it with porridge too. * Mix in yeast, salt, ab. 250 g of the graham flour and ab. 125 g of the rye flour. * Then work in remaining flour to make a dough. * Let rise for about 60 minutes. * Divide dough into 12 pieces and form into balls. * Roll the balls in plenty of barley flour with a rolling pin. * Finally roll to very thin rounds with a peg rolling pin. * If you use an ordinary rolling pin, score and prick before baking. * Line a baking sheet with parchment paper and bake for 8 minutes. * Then turn the bread over and bake the other side another 4 min. or until slightly browned. * Cool on a rack. In an ordinary oven you can bake only one bread at a time. A hot air oven bakes three at a time at 225 Â°C. Unfortunately there is no information in English on their web-site. At least not YET. You can buy from them or just enjoy the lovely photos. Crisp bread for your health! Always fresh and always good. You ask any Swede about this. They will confirm that Knackebrod is absolutely something you cannot be without in your cupboard. These are high fiber crackers! I always have many different kinds of crisp bread at home. Some is for cheese, some are for coffee or tea and some are excellent for breakfast with jam! TunnbrÃ¶d can be both hard or soft. The hard one you eat just like the ordinary knÃ¤ckebrÃ¶d. 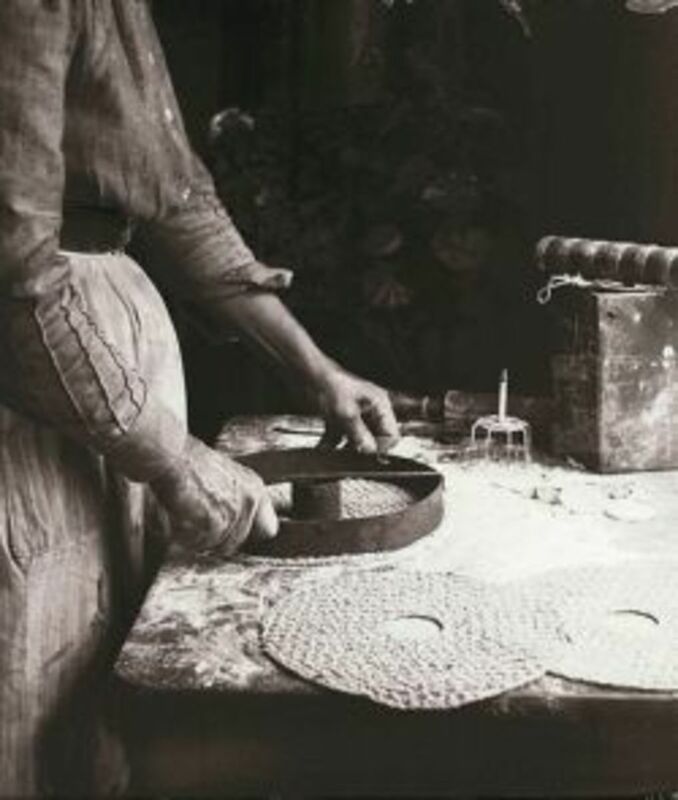 The dough is made from any combination of wheat, barley and rye. The soft one we make wraps from. 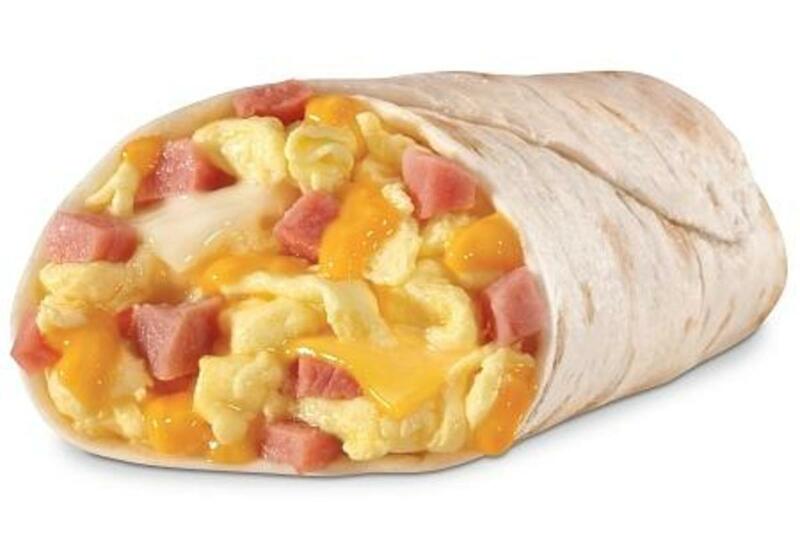 We fill our wraps with what ever we like the most. A popular fast food dish is soft tunnbrÃ¶d rolled around mashed potatoes and a hot dog. 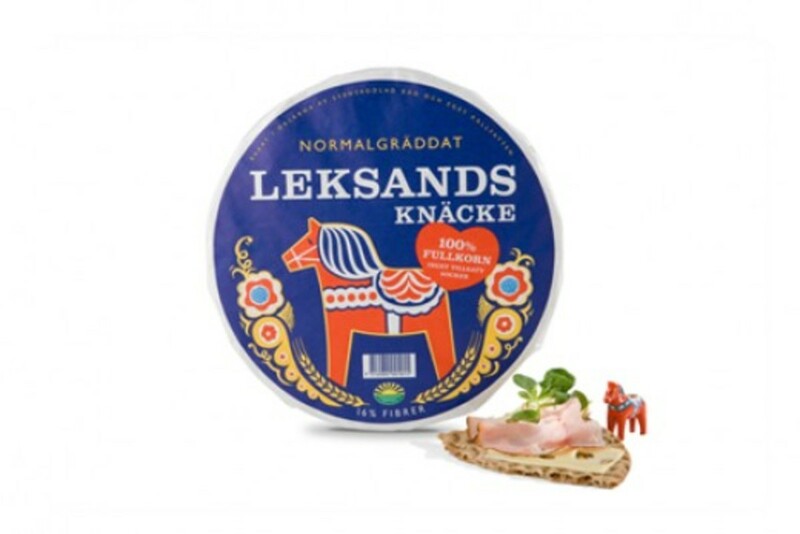 Swedish knackebrod makes 12 crackers. These crackers taste great with a savory light cream cheese and cucumbers as well as jam or hummus. 1. Preheat oven to 350Âº F (180ÂºC). 2. Combine flour, sugar, flax seeds and salt in a large bowl. Using your fingers work, in the margarine until it resembles a course crumb. 3. Slowly add the milk and form a ball. Add more milk 1 tbsp (15 mL) at a time if needed. 4. On a lightly floured surface, roll the dough into a long thin rectangle. Cut into 12 rectangular crackers. Place on a cookie sheet and bake for 20-25 minutes. 5. Store for 5 days in an airtight container. My recommendation to you is: DO Try! 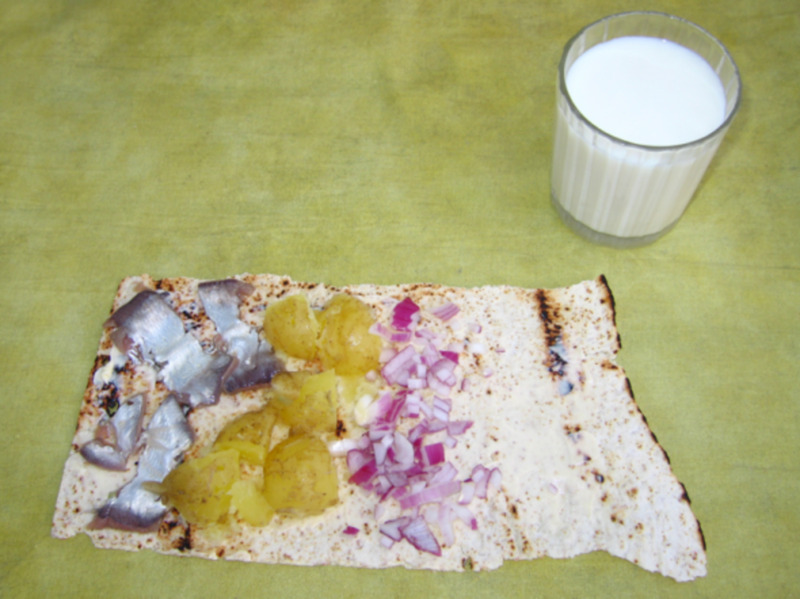 Have you ever tried Knackebrod? I am always looking for new bread recipes, thanks for sharing! Thanks for this -- tack sÃ¥ mycket. LOL what was with the random last video? haha they looked naked almost.. I have, and I love it! I buy the softer one at IKEA, and the firmer ones at Market of Choice. I especially love the fruitier one (like Muesli)...yumm! Thank you for sharing this with us! Great job on the lens. Can't wait to try it out myself! I might have to try making this bread, it's so delicious! 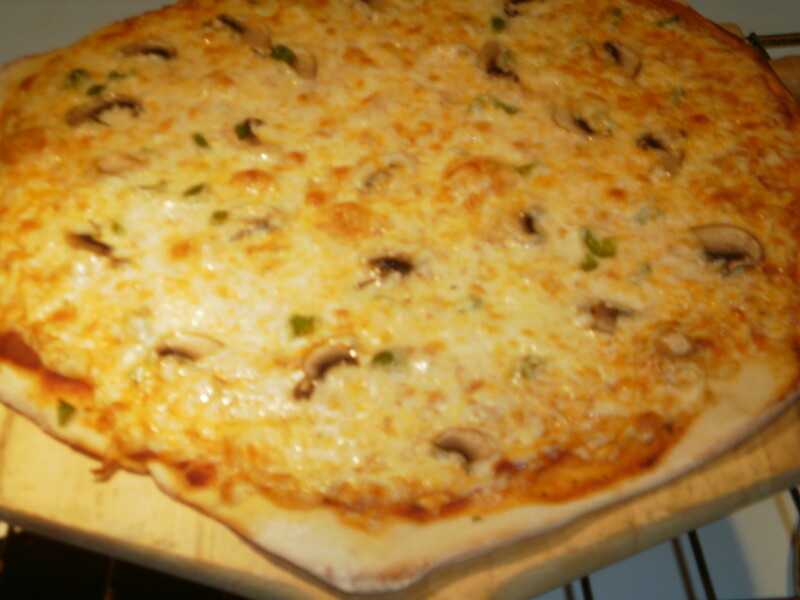 I love this flat bread but I've never made it before... Will have to try some soon. Nice lens! 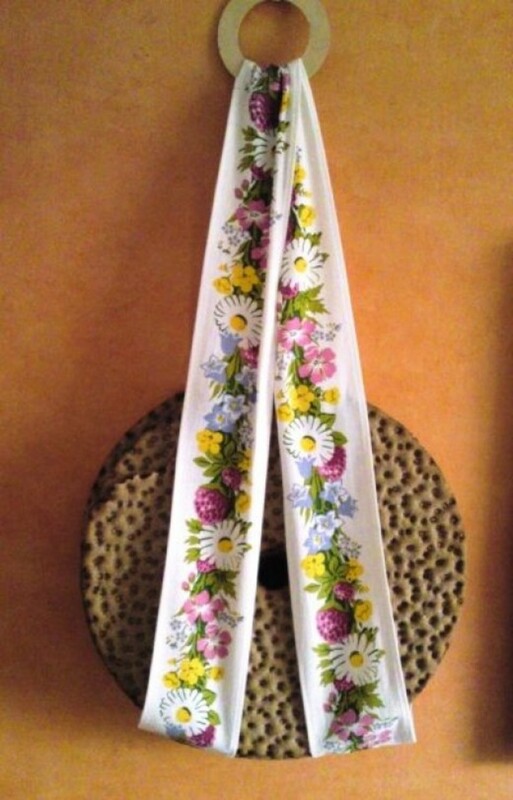 I used to make this, I loved trying all kinds of bread recipes. Never tried it but it sounds really good! I love my Wasa Crisp Bread with some peanut butter. I will have to give this a try! Nice. I have a neighbor from Sweden, and he is a very good cook. I get to try lots of new foods all the time. I've tried supermarket crispbread but not Swedish Knackebrod. I love cooking though and also have a food blog so it's something I will try and find time to make now. Thanks for visiting my lens. I haven't, but you make them sound really good. 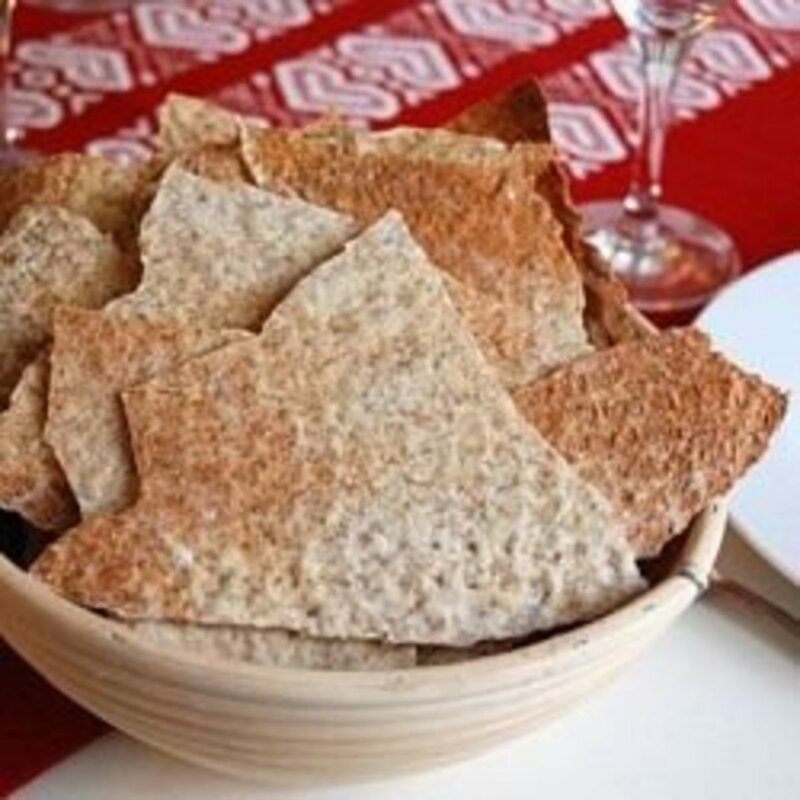 I love ryebread crisps, and I will be trying these recipes, so that I can use organic ingredients and be sure of the ingredients I use - thanks! I always get knackebrod in the supermarket here. I enjoy it with butter and cheese, double! I enjoy Knackerbrod slathered with non salted butter.I eat it almost every day and it hasn't affected my health at all-yet! Not yet but I hope too one day! Looks delicious!!!!!! Mm, thank you for creating this great lens! I love KnÃ¤ckebrÃ¶d and all Swedish food. KnÃ¤ck is a wonderful treat at Christmas! Great lens! 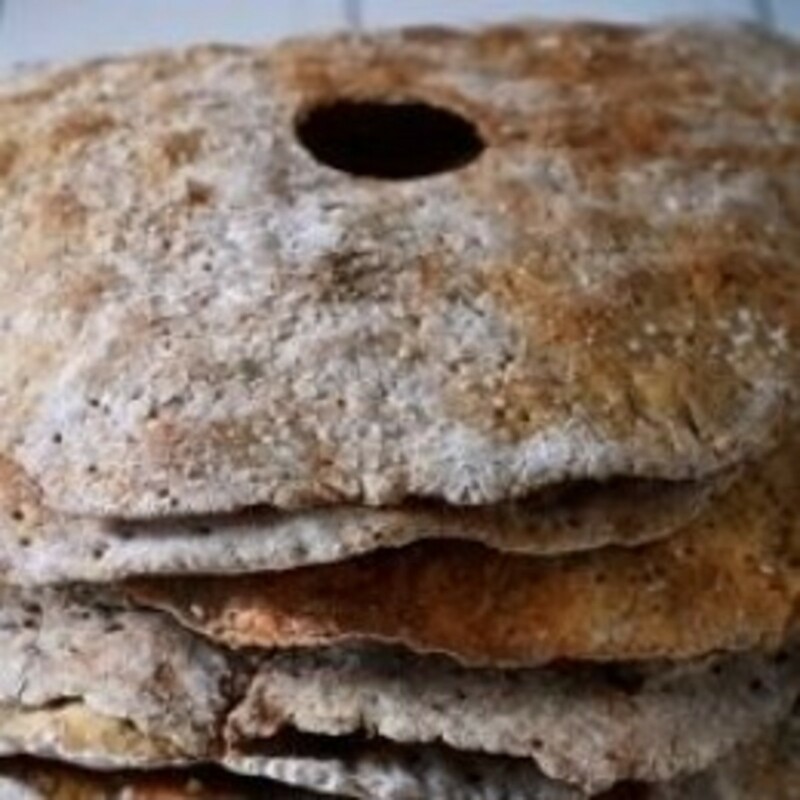 I have eaten Wasa Bread for years but would love to try homemade KnÃ¤ckebrÃ¶d. I usually buy it pre-packaged and it is indeed delicious! You can spread cream cheese on it or have it with butter and cheese or butter and cold cuts...The possibilities are endless! Unlike regular crackers, these don't tend to crack when you spread toppings on them (and I love that). They also have a very light flavor. Beautiful and informative lens. Thanks for sharing. I will look out for this in the supermarket and "maybe" try your recipes. Thank you for the introduction. We have Wasa bread in our grocers but I've never seen Knackebrod. Have blessed this lens for giving me a few more recipes to try. I'm not too sure what the video has to do with the lens though. Hmmm. I love knackebrod, with butter and cheese...Here, they sell them even in the supermarkets. I shall have to get to IKEA unless I can persuade my local supermarket to stock it. Very nicley explained.Angel Blessed. This is something I seem to have missed out on! Sounds great! No, but I have had food at our IKEA store and Swedish recipes are delicious! Squid Angel blessed! I can't wait to try this delicious knackebrod Swedish bread. Thumbs up. I had no idea this was Swedish. Funny. Why did I always think it was Jewish? Regardless, they have a flavor that's a little different, but good. I usually have a package of them in the pantry. Before I leave Canada, I often mail myself a box of WASA as sometimes, we see in the grocery but many times, they are not there. Healthy snacks for the family. Returning with fresh angel dust for your recipe! My favorite is what we called flatbread and, of course, lefse. Delicious! Sounds remarkably tasty - I'll have to snack on some! Blessed by a SquidAngel! Yes - love this type of bread. Very easy to mix with different toppings. Hey I also love pickled herring too - so people's taste may vary! recipe looks delicious, nice lens! Congrats 100th like by me. Thanks for sharing!! funny and cool lens! I'd love to make this stuff, would be a fun baking thing to do with my wife. Just a little kitchen date! Also, if your like me and love browsing lens, mine has a great educational topic with poll questions for my readers to enjoy. Never tried it before. Sounds good. 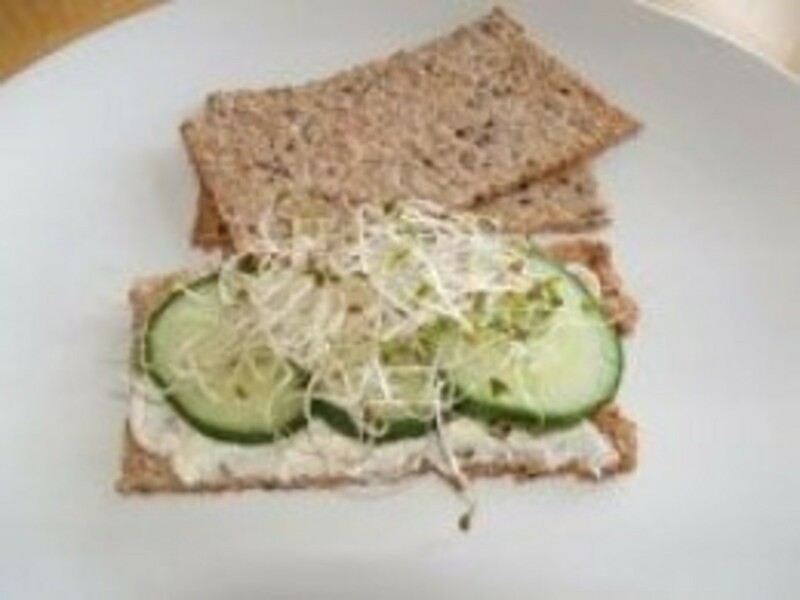 Knackebrod is so simple but you can turn it into a delish snack! Great lens and good for you for being proud of your Swedish heritage and sharing it with everyone! I love these types of breads. nope, but it looks great! nice lens! Nope, never have, but that looks delicious! I have had the Wasa version. I plan to try making my own thanks to your lens! I love knÃ¤ckebrÃ¶d. Thanks for the recipes. Fun lens and well-deserved Purple Star. Wow this sounds great! Nice lens. I like it, but I never do it myself, so this is on my list to try. Your lens is great, easy to follow, well done. 5*, well deserved purple star. 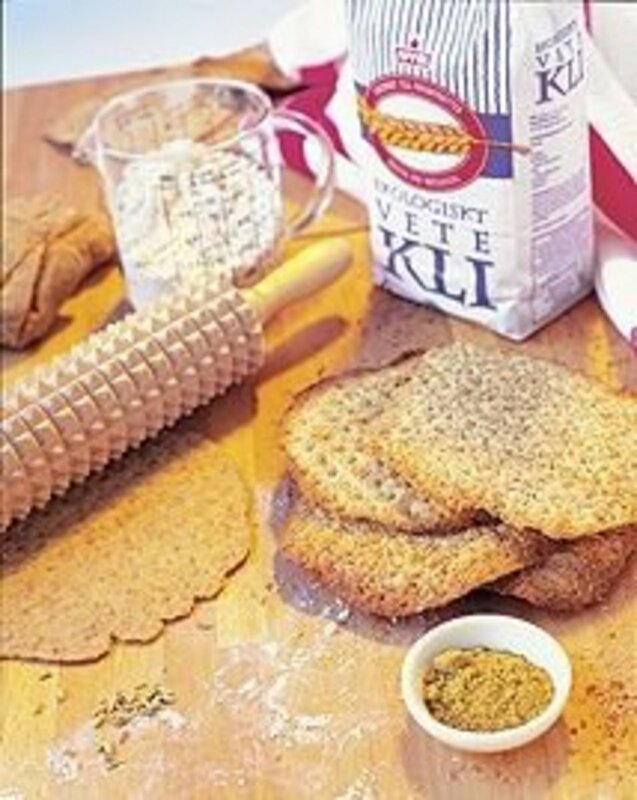 KnÃ¤ckebrÃ¶d sounds really intriguing and it doesn't look too hard to make. Now to see if I can find rye flour... Thanks for the inspiration! I said: "I have some Leksands KnÃ¤cke in my pantry right now...great lens and love the Sweden got talent...oh boy!" I have some Leksands KnÃ¤cke in my pantry right now...great lens and love the Sweden got talent...oh boy! I love knackebrod! been eatin it for ever and love it with all kinds of things on it, or plain! thanks for the recipes! THANK YOU for these recipes! Since I was a tiny tot this has been my favorite snack, either plain or with almost anything and I still love it today. I've lensrolled it to a number of my popular food lenses. i'm coming back for these recipes and I'll try them all. We get it in Canada but it is quite expensive. I'm going to make some this week. This lens has been blessed by a Squid Angel. I love the store bought stuff, didn't know you could make it! You make it look so easy! I didn't know it could be made at home, but it had to start there. Thank you for sharing your secrets! You've put this together beautifully and have earned that Purple Star, congratulations! Yes, I have eaten the packaged variety that is sold in Canada. Wasa is the brand. I have never tried to bake this bread, nor have I had the chance to sample it from any source other than the packaged kind. I would like to some day. I love it! 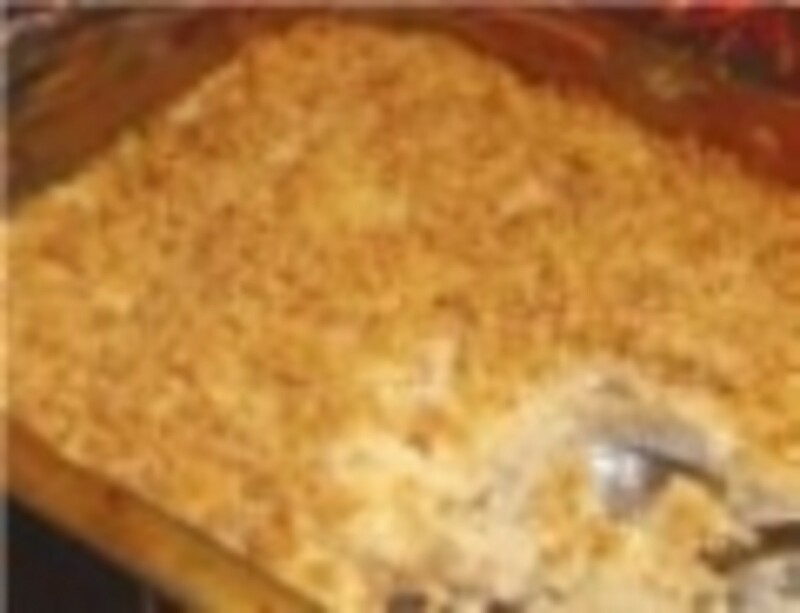 I must try your recipes, because I miss it a lot! Yes, I have tried KnÃ¤ckebrÃ¶d but didn't know anything about it other than it is good and dieters use it a lot. ...I love breads. I don't know why because I hated bread as a child. Now, I always check out the deli to see what interesting breads they have. Yes and I love it. I also love your common Swedish breakfast. What a great lens topic. A very informative article. Thank you for sharing. What do you call that rolling pin for crackerbread, the one with the bumps in it for making bumps and wholes in the bread? Yes, only I don't see it sold anywhere near my local. Not sure if knÃ¤ckebrÃ¶d is sold where I live at all. I have yet to see one. Well since you did share your recipe, I would love to try to make this some time. However, I featured you in my Purple Star Series, which can be found by following Page 2 of Even More Purple Star Awards. If you have additional purple stars, please feel free to let me know and I will add them to your feature. Thanks. Do come by and see the new and revamped Culinary Favorites from A to Z group! Your lens is still being featured under B is for Bread. I'm diabetic, so I'll have to give this a try! It sounds like a really good, healthy bread. Great lens! Ok, trying this is definitely on my list of things to do. Thanks for the recipes and inspiration! Will and I make chicken sandwiches out of the Wasa bread. If you make them the night before you are going out, they aren't as crisp and are really good! Congratulations on your purple star!!!! Very nice lens, 5*****. I don't think too many Americans are familiar with crispbreads, although you can buy them in the supermarkets. They are really good. I grew up in Poole in Dorset, England, home of RYVITA which is a very famous English version. I was surprised to see that this is available all over the USA. Nice to see the video of the dancing men as well. Congratulations on your purple star! Blessed by a SquidAngel! The bread is new to me, but looks sooooooooooo good! I definitely have to try some of these recipes! You have my mouth watering now! Beautiful!